Dr. Aldo Leopardi, an aesthetic dentist and Denver’s world-renowned Prosthodontist, is committed to creating beautiful smiles. He specializes in aesthetic, implant, fixed and removable dentistry. 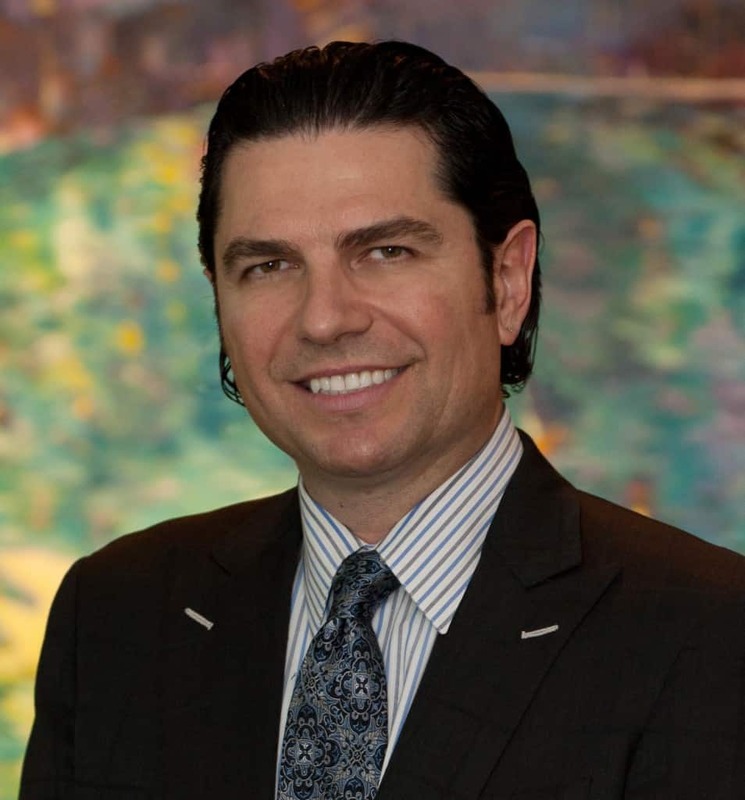 Dr. Leopardi of DenteVita Prosthodontics emphasizes patient comfort and quality results in a comfortable and confident atmosphere. Every treatment begins with a private, one-on-one consultation. We educate our patients in all aspects of treatment. Our goal is to do everything possible to build your confidence and exceed your expectations. 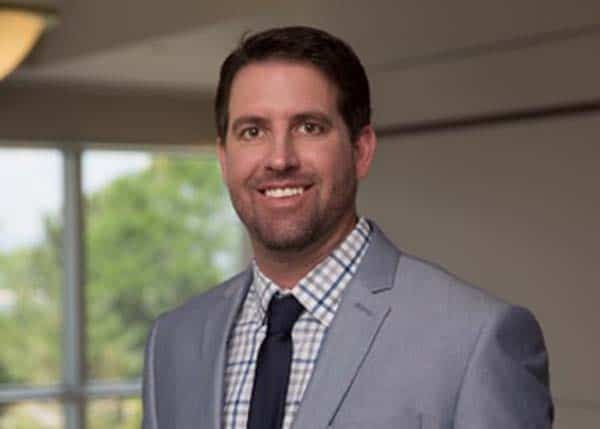 In 1999, after 15 years of combined academic and dental practice, Dr. Leopardi resumed private practice limited to implant, fixed and removable Prosthodontics in Denver, Colorado. Today he lectures nationally on subjects involving fixed, removable and implant dentistry, and is involved in clinical research. He is also the founder and President of the Denver Implant Study Club and The Knowledge Factory. Dr. Leopardi enjoys skiing and hiking in his beautiful home state of Colorado. Aldo is also an independent rock artist. He has been playing the guitar since his teen years and loves being able to explore his creative side. He has a few albums under his name. You can hear his music at Aldo Leopardi’s Music Website. Shelby is our Office Manager. 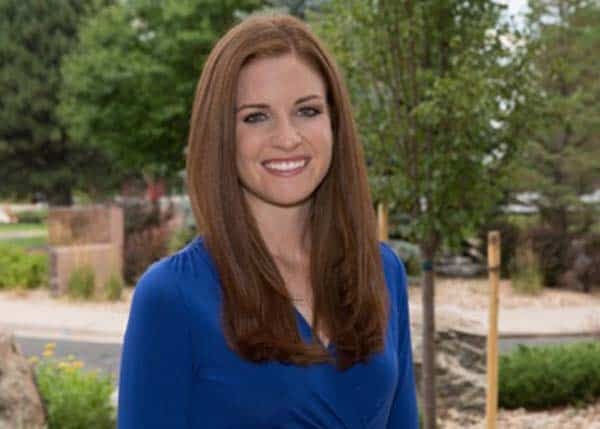 She was born and raised in Lakewood, Colorado. She received her Dental Assistant certification in 2010 and has enjoyed working in the dental field ever since. Shelby joined Dr. Leopardi’s team in 2016 as a Dental Assistant and later expanded her role in the practice when she became Office Manager. Outside of the office, Shelby enjoys spending time with her husband and daughter, exploring Colorado. Jeremy is a Colorado native. After high school, he served six years in the U.S. Navy/Fleet Marine Corps. Jeremy spent three years of his service as a Field Dental Technician. Since his honorable discharge, he has graduated from CU Denver with a B.S. in Biology. He also owns a dental laboratory in Centennial, Colorado. Enessa is one of our dental assistants. She was born and raised in Colorado. She spent two years after high school working as a legal assistant before joining the dental field in 2018. Outside of the office, Enessa enjoys traveling, exploring the outdoors and weight lifting. Gabriella is one of our dental assistants. She was born in Arizona but has lived in Colorado since she was two. She received her Dental Assisting certificate in early 2017 and has been with Dr. Leopardi’s team ever since. Outside of work, Gabriella enjoys all things outdoors and finding new coffee shops. DenteVita Prosthodontics and the Practice of Dr. Aldo Leopardi focus on Prosthodontics, which is a special branch of dentistry involving the restoration and maintenance of aesthetics, improvement of oral function, patient health and general comfort. All of this is accomplished either through the restoration of natural teeth and/or the replacement of missing teeth. Dr. Leopardi’s experience encompasses many aspects of dentistry, ranging from single tooth restoration to complete dental reconstruction. Personalized care from a world-class Prosthodontist.